Fort Lytton located on the southern bank, near the mouth of the Brisbane River, was built in the the 1800's as a defence against the perceived Russian threat. It was mostly completed by 1881. 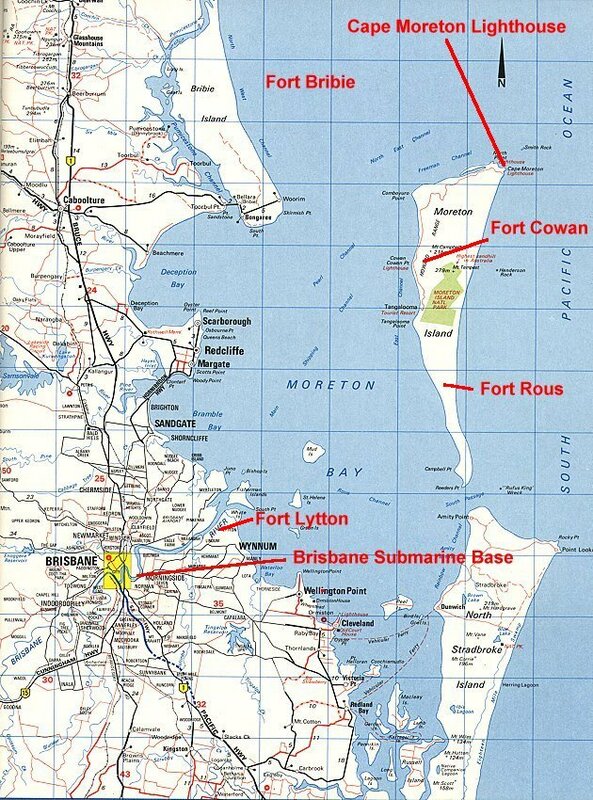 It was used during World War 2 as Brisbane's second line of defence behind the forts on Moreton Island (Fort Cowan and Rous Battery) and Bribie Island. The old "disappearing guns" at Fort Lytton were replaced by a six pounder twin quick-firing gun and a 4.7 QF gun. Late in 1943 Ray Roberts of the 112th Transport Company helped to deliver a whole battery of American brand new 155mm "Long Tom" six (6) inch guns from the railway at Clapham Junction to Fort Lytton. Ray said that these guns could "lob a shell on a soup plate at twenty-eight (28) miles." RAAF No. 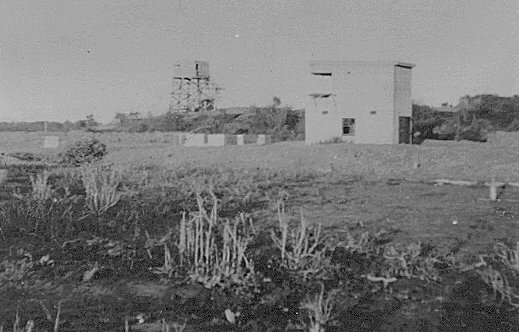 23 Radar Station was established at Fort Lytton during WW2. Their barracks were located in the nearby Margaret Marr Memorial Home for Boys. Fort Lytton is now a declared National Park and is cared for by the Queensland National Parks and Wildlife Service. A willing band of volunteers, run guided tours at Fort Lytton. Many of these volunteers are ex-servicemen who served at Fort Lytton during WW2. Can you tell me more about Fort Lytton? 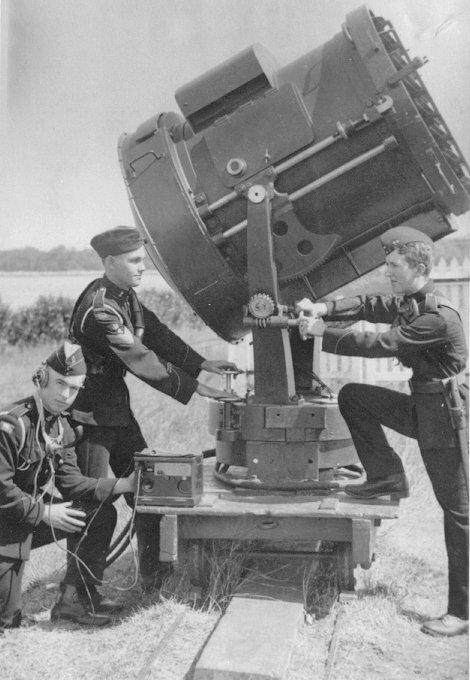 Do you have any photographs during WW2 at Fort Lytton?